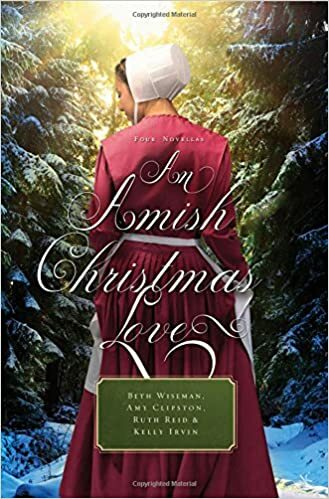 The "novel" is composed of four novellas of Amish Christmas Love. Each of the mini stories is how a person experiences the beloved holiday a different way. Whether it was spending a widow spending her first Christmas alone, a young woman finally finding the right person for her, a young man who has to choose between his new girlfriend or an old flame, and an unlikely pair being the perfect match. Each story was a fun and heartwarming read, especially when the temperatures start to drop. It made me appreciate the small things in life and to remember what is really important during the holidays. As a person speaking from experience, it's very easy to get overwhelmed and take things for granted, especially when the to do list keeps getting longer and longer. Each novel took a two to three hours to complete, but some were more detailed while others felt there could have been more details.